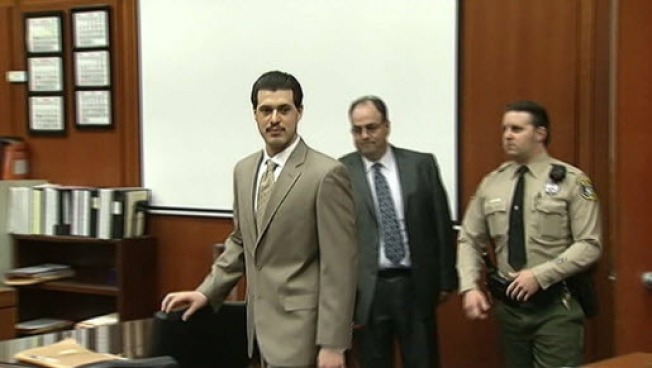 Both the prosecution and defense in the Sierra LaMar murder trial on Tuesday decided on a jury. The jury will decide whether defendant Antolin Garcia Torres is guilty of killing LaMar, who disappeared in March 2012 while on her way to a school bus stop in Morgan Hill. The teen's body has never been found, but Garcia Torres was charged with killing LaMar based on DNA evidence found on LaMar's clothing discovered in a field. Sierra Lamar murder suspect Antolin Garcia-Torres appears in a San Jose courtroom, Thursday, June 27, 2013. Opening statements were scheduled to begin Wednesday, but a judge on Tuesday against postponed the trial by at least two weeks to give defense lawyers more time to analyze new information on the crime lab's DNA analysis procedures. "What the defense is looking for is independent thinkers willing to state opinions," legal analyst Steven Clark said. "The defense only needs one juror to hold out for there not to be a conviction under those circumstances." Clark also said the prosecution was likely trying to pick jurors who will work together like a family. Opening statements are now scheduled for January 30. "The prosecution needs to build this case without a body, without a crime scene," Clark said. "The defense needs to give an alternate theory that Sierra is a runaway."